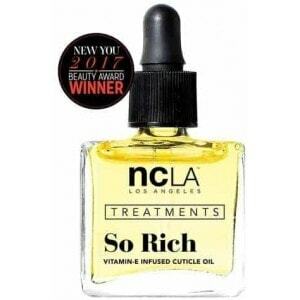 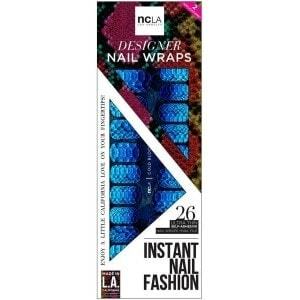 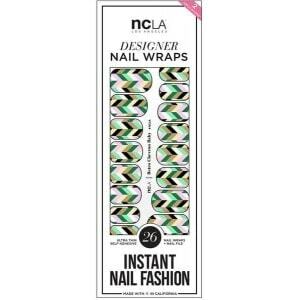 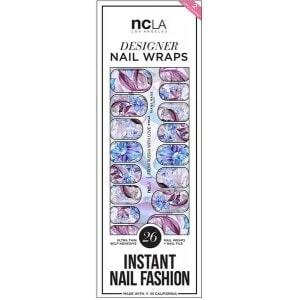 NCLA Nail Wraps - HOT MAMMA - Cosmetology Online Store for skincare, makeup and beauty products. 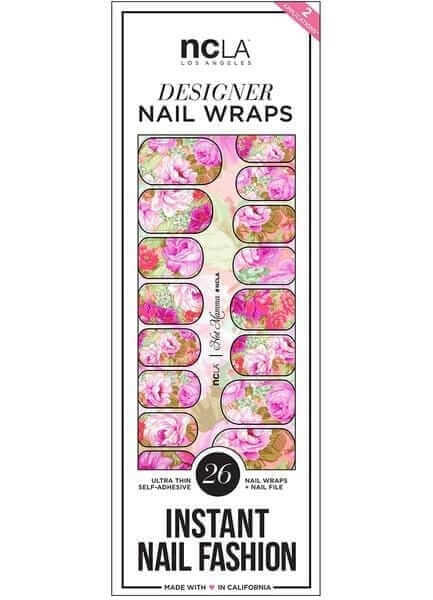 In stock, can ship immediately. Never underestimate the power a good pampering day can do! 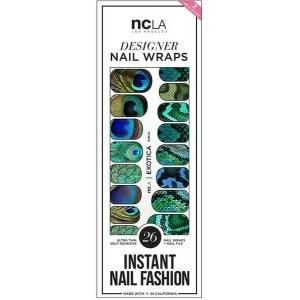 After all, she was the one who taught you how having perfect nails can change everything. 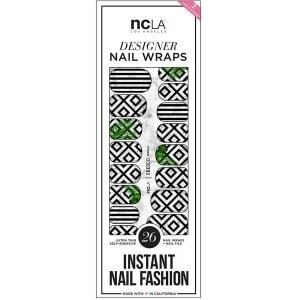 self adhesive nail wraps + a full size nail file.